First of all..the butter you’ve all asked about! We had five coupons, so we got 5 free! This next one is a bonus for all you military families out there! We had 6 coupons, so we got 6 free! 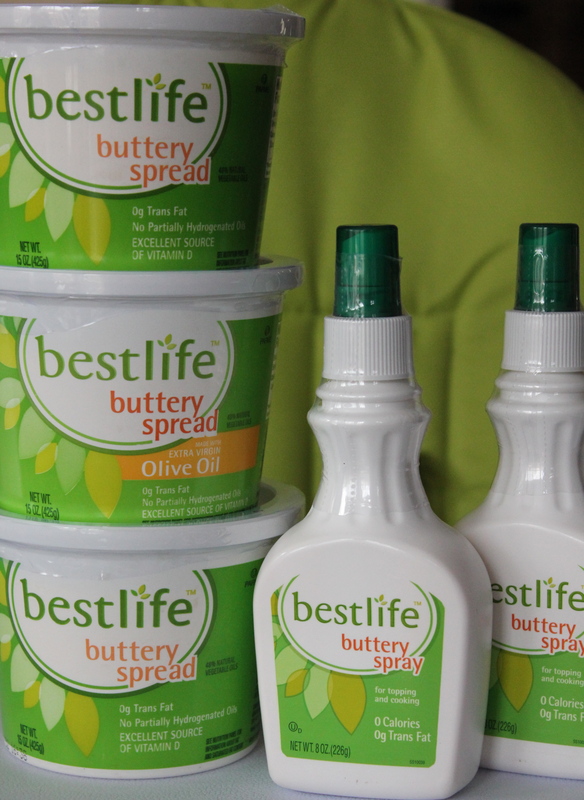 Can you believe it…butter & oatmeal for the next few months….FREE! *Here’s where this deal gets better…CVS is running a promotion ‘spend $20 (before coupons) get $10 in store cash back’! Because of our coupons we only paid $8.50 out of pocket, but we got $10 back…Yes, you read that right…WE MADE $$!!! I know it seems like a lot of oatmeal, but remember, I have 3 (hungry) growing boys! We bought 5 products for $15.85, but they too were running a promotion ‘spend $25 (before coupons) on these products, get $10 back! We qualified for this deal, so we got the $10 back, which brought our total spent to $5.85….just about $1.17 each!!!!! You’re not gonna believe this, but this one gets better too….Aveeno is offering a free moisturizer (a $10.99 value) for buying 3 of their products, which we did…so, if you add it all up we are getting everything absolutely free!!!!!!! Is your head spinning yet? I know, it takes a few minutes to wrap your head around it, but its true! We would’ve spent somewhere around $70 dollars for all this stuff and we’re getting it all free! Some of it is free $$$ to use in the store later, but it is free $$$! I must also admit that we bought 7 extra newspapers in the last 2 weeks for the coupons…we used these coupons for the above deals and for many more yet to come! 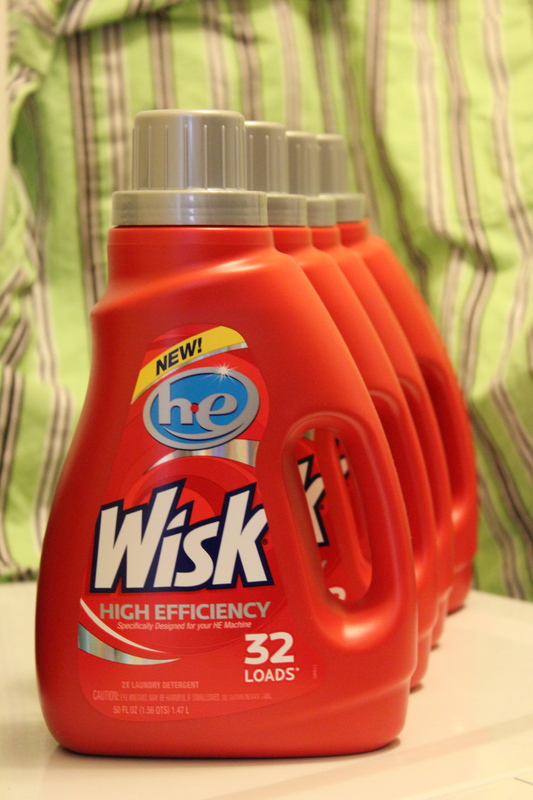 With these coupons I also managed to buy 5 Wisk laundry detergents for $1 each! Cha-Ching!! Alright, I wont fill your head with any more numbers. I guess our little ‘coupon experiment’ went well, wouldn’t ya say? Hope this gives ya’ll a little coupon itch of your own! 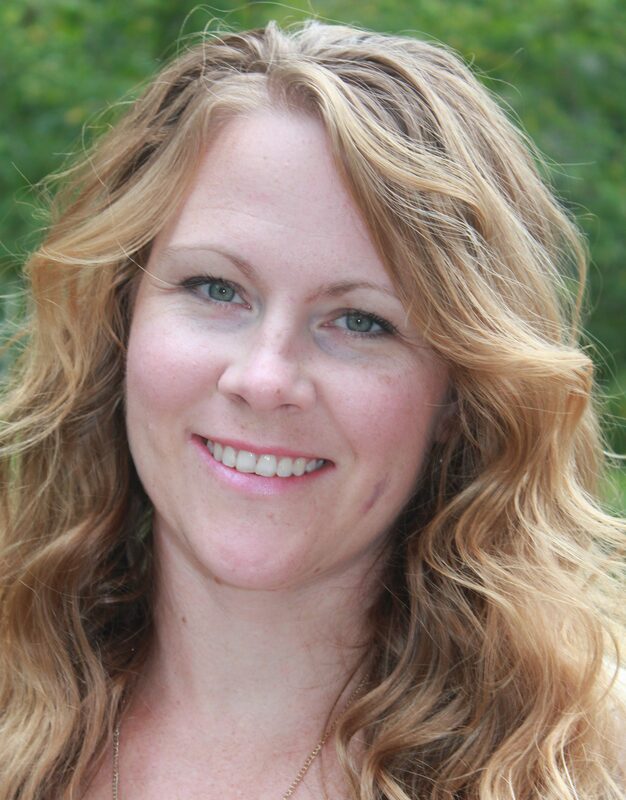 Isn’t it exciting to know that we CAN control how many beeps we hear at that checkout counter? It’s kinda addicting! 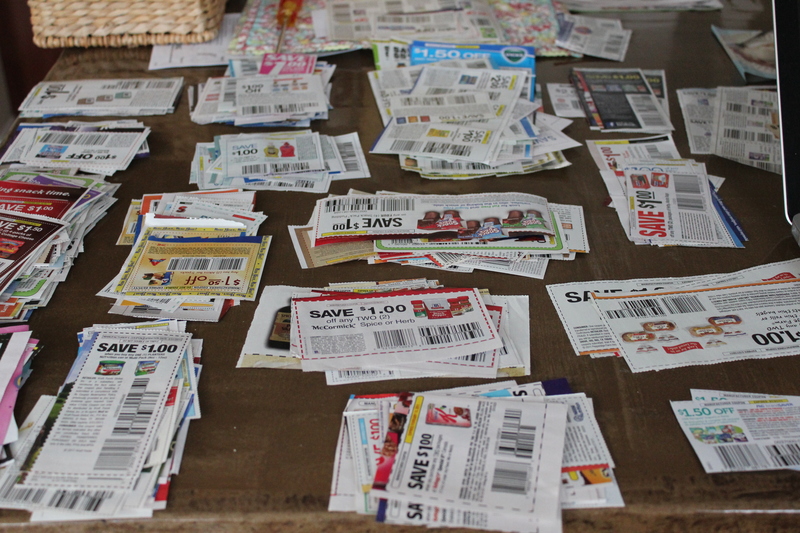 Happy couponing! I don’t think you can get that kind of savings every week…you just have to watch what deals the stores are offering and find extra coupons for those items. 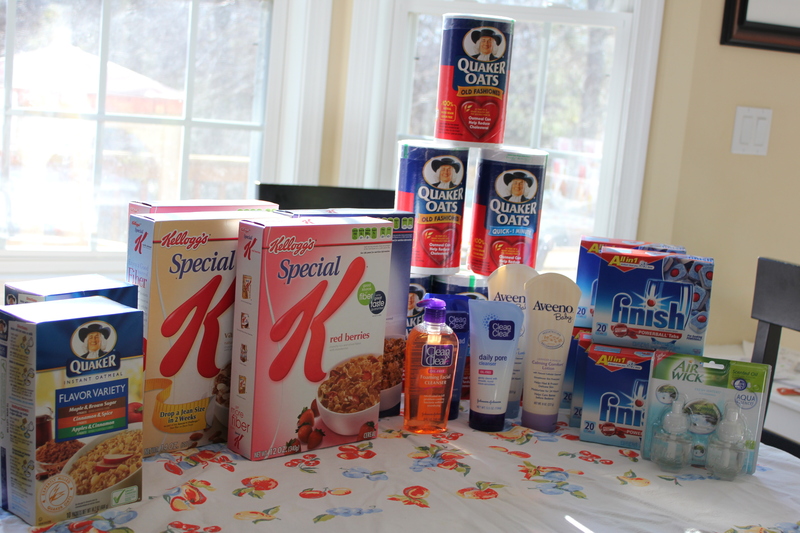 The cash back programs at the drugstores (Walgreens, Rite Aid, CVS) are good places to start. You can also go to TheKrazyCouponLady.com and a lot of the legwork is done already! People find deals and it gets posted here..we’ve been checking this to see where the best deals are! Hope this helps a little!